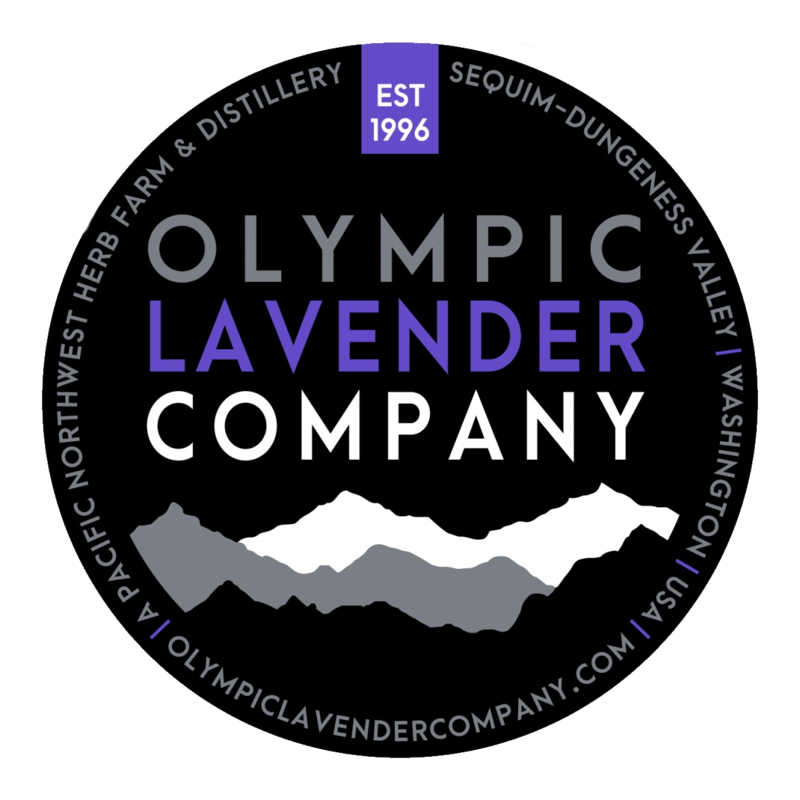 Olympic Lavender Company is home to two lavender gift shops in Sequim, Washington. To learn more about our gift shops, products, hours and more, just keep reading. 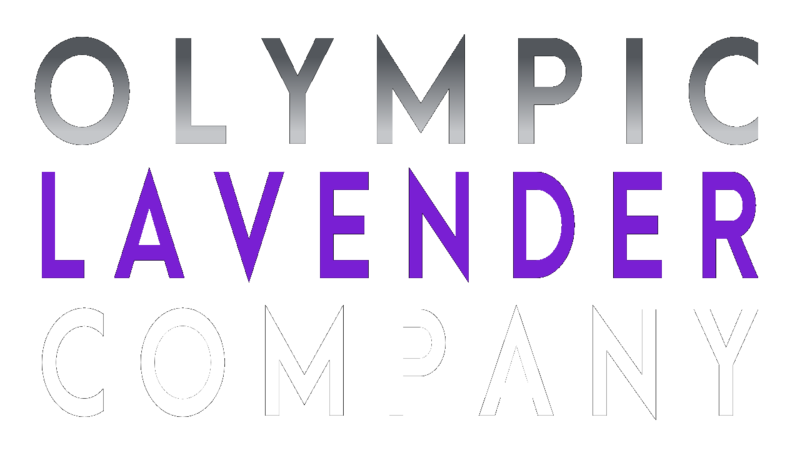 Olympic Lavender Company’s main gift shop is located in downtown Sequim, Washington in the heart of the city. The downtown Sequim gift shop is home to a large selection of our signature line of premier lavender gifts and products. From Bath and Body products such as lotions, mists, soaps, bath salts and more to our signature line of gourmet treats such as tea, herbs, spices and more, we’ve got you covered. This gift shop location is open to the public all year long. Olympic Lavender Company’s farm gift shop is located just six miles north of downtown Sequim, Washington in the old beach community of Dungeness. It is located on historic dairy farmland located on a scenic drive just seconds from the waterfront of the Dungeness Bay National Wildlife Refuge and the Strait of Juan de Fuca. The main farm’s gift shop is home to a partial selection of our signature line of premier lavender gifts and products. From Bath and Body products such as lotions, mists, soaps, bath salts and more to our signature line of gourmet treats such as tea, herbs, spices and more, we’ve got you covered. This gift shop location is open to the public from June through August each year. The rest of the year the farm is closed to the public.